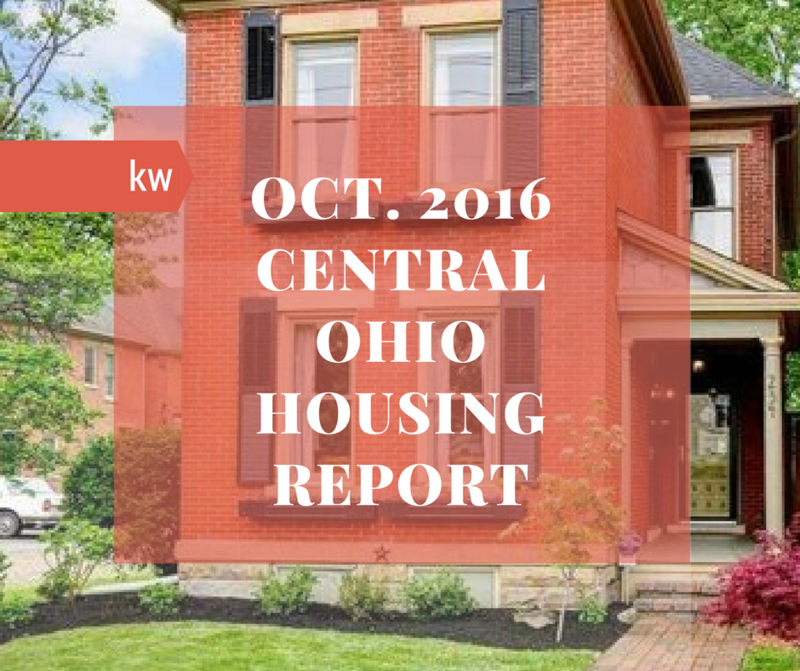 “With record home sales, the central Ohio real estate market continues to be on pace to have our best year ever,” 2016 Columbus REALTORS® President John Royer said. 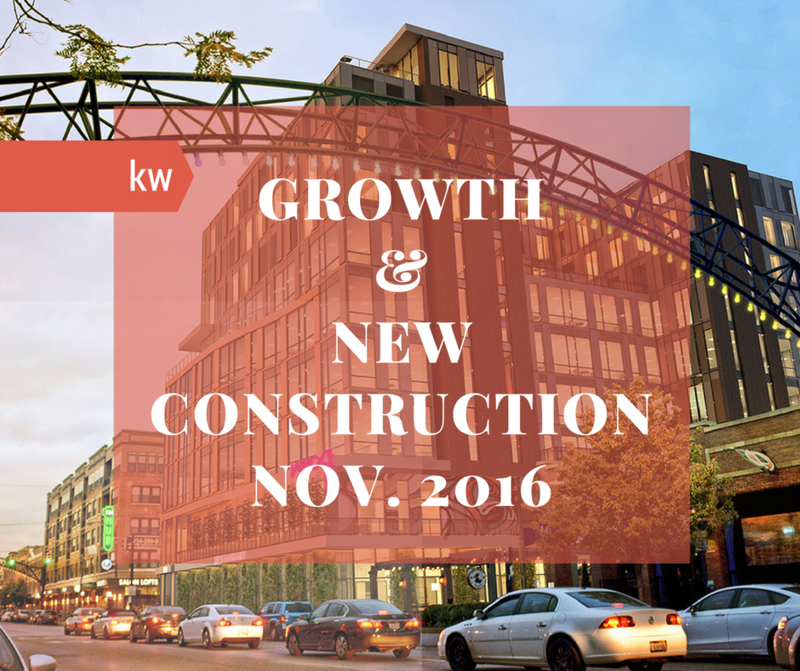 The last year in Columbus has seen unprecedented growth taking place not only in renowned suburbs like Dublin, but also downtown spanning from the Short North area, University District and more. 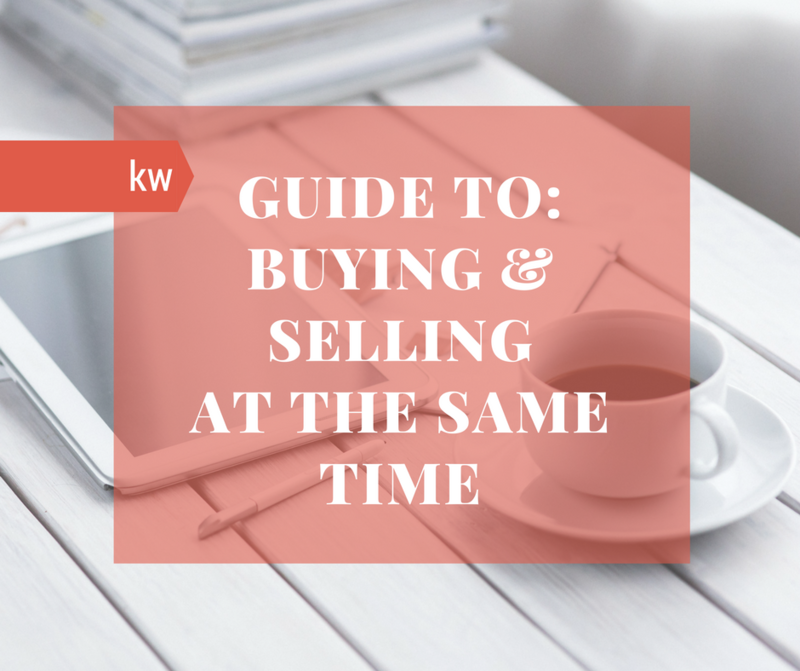 The home buying process can become very stressful once you’re already a homeowner. Remember to breathe. You'll make it through! We promise! When it comes to the Ohio, or even the midwest, no city offers quite as much charm, prospect, or action as Columbus. 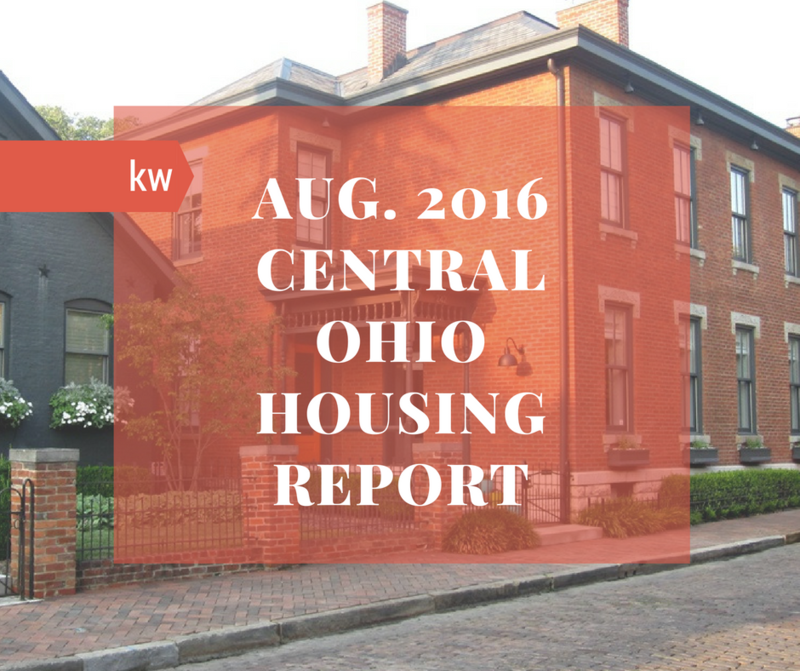 Let us give you stats and walk you through 7 reasons to prove why you'll love calling Columbus home.